Touchdown, Kidzania Manila. 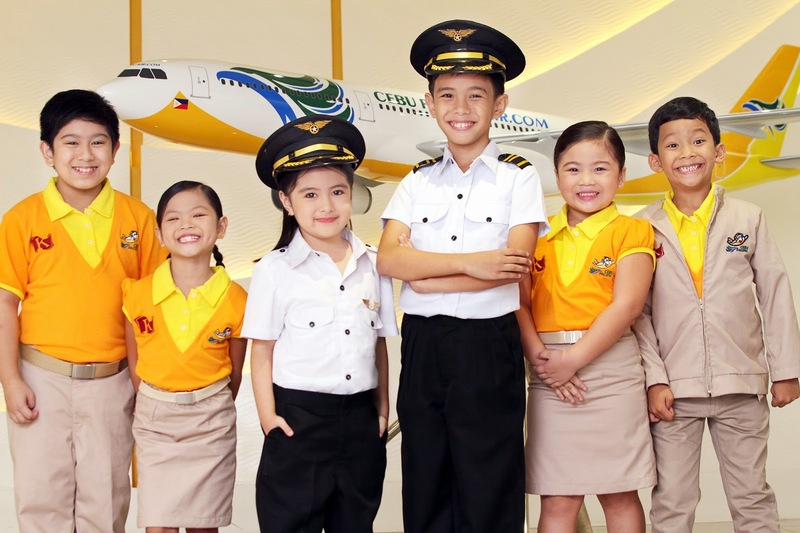 Now, children can experience the thrills of an exciting career in a real-life airline environment as the country’s leading airline, Cebu Pacific Air announced that it will launch its newest flights to the nation where kids rule, KidZania Manila. It is the official airline partner of the first Philippine facility of KidZania, the global leader in children’s educational entertainment. KidZania Manila is set to open at the Bonifacio Global City in early 2015. Like many adult adventures, the journey to KidZania Manila begins at an airport, the KidZania International Airport. 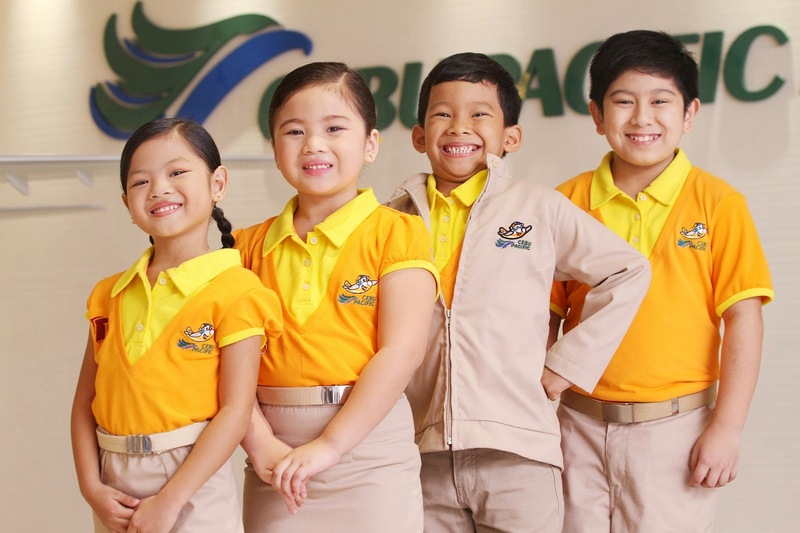 There, kids will check in at Cebu Pacific counters, get their Cebu Pacific boarding passes, and enter KidZania Manila, a child-sized, interactive play city built just for them. 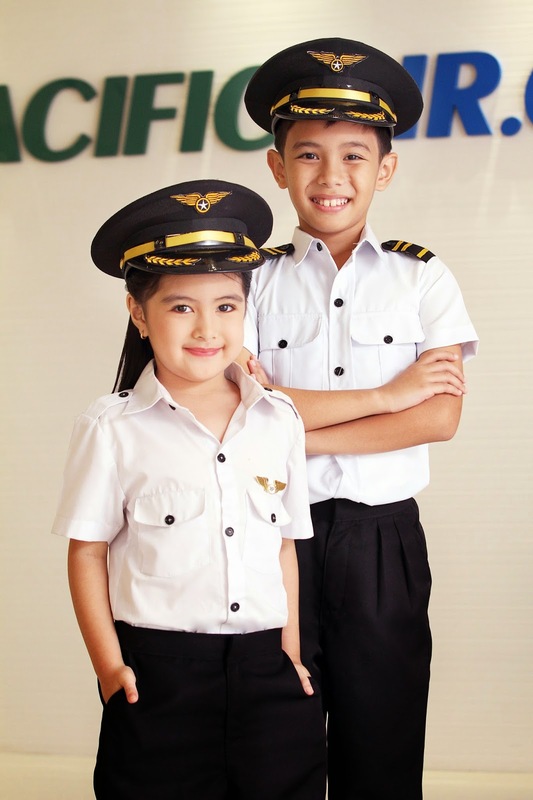 Inside KidZania Manila, children can role-play over 100 exciting careers – from pilots and doctors, engineers and bank tellers, to actors and artists. Establishments that are universal favorites among children who have visited Kidzania in 16 cities all over the world will also be at KidZania Manila –an aviation academy, bank, fire station, hospital, television station, and a variety of other establishments that form the inner-working core of a real city. Inside the aviation academy, children can train to be a Cebu Pacific pilot or flight attendant. With the help of Zupervisors, the pilots of KidZania can experience taking off and landing an aircraft using state-of-the-art flight simulators. 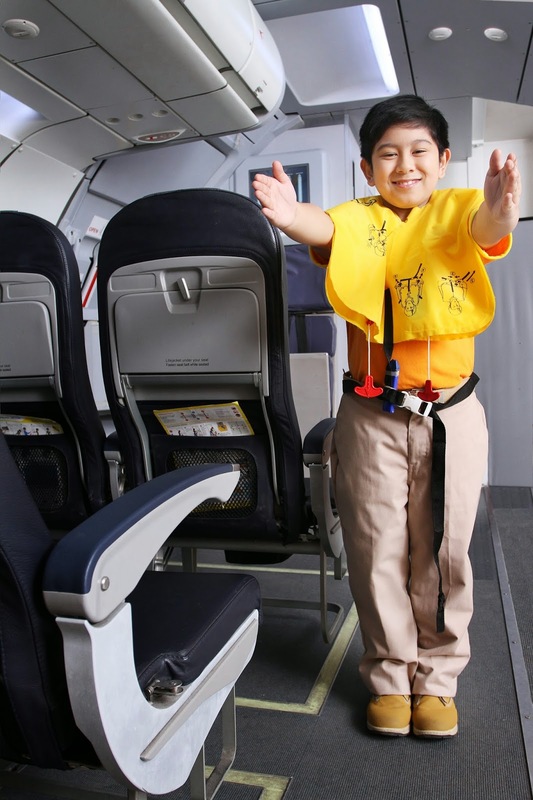 Meanwhile, KidZania flight attendants can learn how to ensure the safety and comfort of their passengers through a safety demonstration and Fun Game, among others. When they work at different establishments, kids will earn KidZos, the official KidZania currency. They can choose to save or spend these KidZos during their visit. 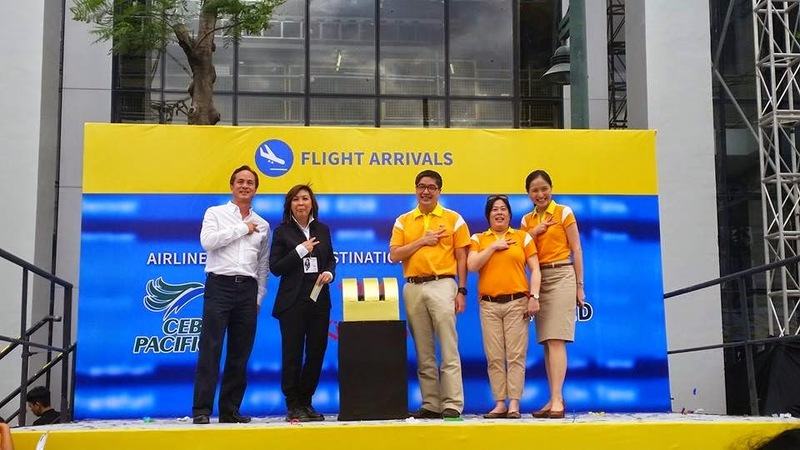 “Cebu Pacific has always been a staunch advocate of education through travel. Launching our new destination, KidZania Manila, affirms this commitment. A flight is the best way to welcome kids to this exciting, interactive city. 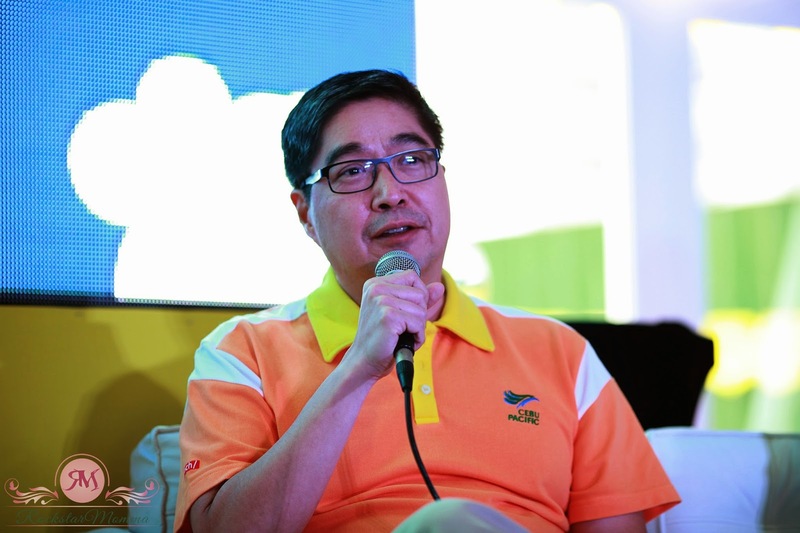 Similar to real life, flights can lead to life-changing discoveries and boundless opportunities,” said Cebu Pacific President and CEO Lance Gokongwei. 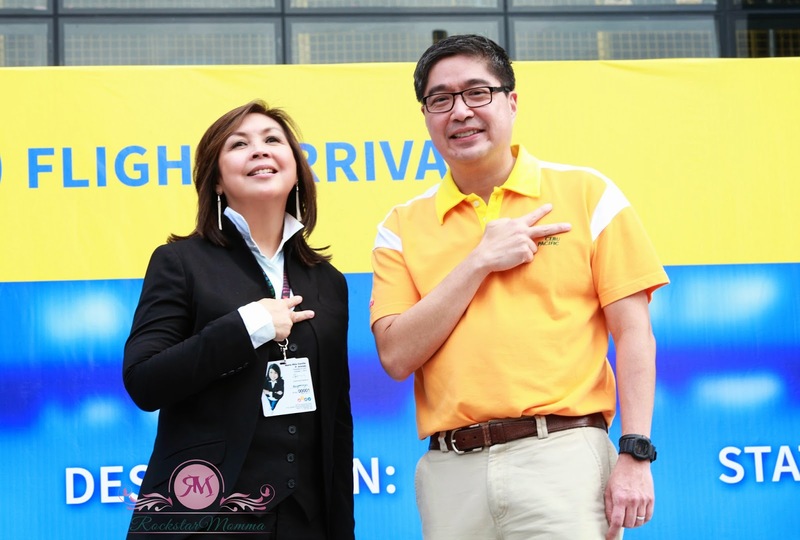 “We are very excited to partner with KidZania to enable kids to fly, even if it’s just with their imaginations, and give children their Cebu Pacific boarding pass to a fun learning experience,” Gokongwei added. 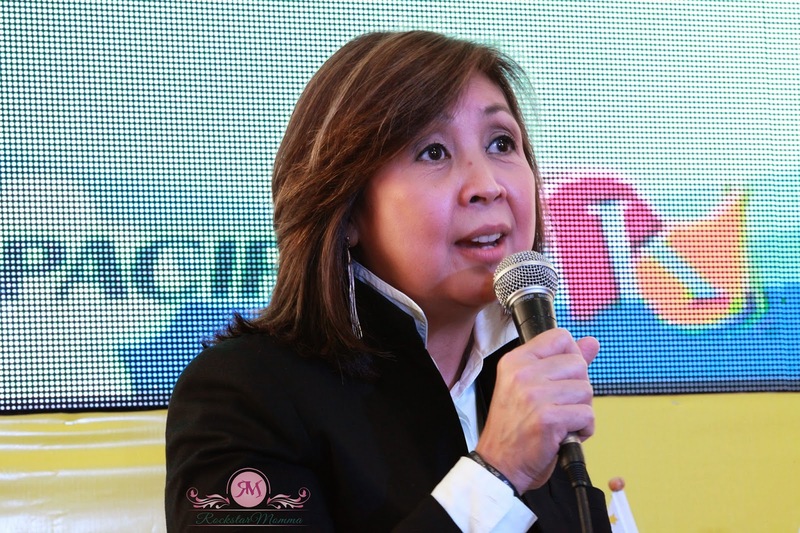 KidZania Manila is operated by its exclusive local franchise owner, Play Innovations, Inc. It aims to combine inspiration, fun and learning through role-play for children, empowering them to explore myriad roles, so they can discover their talents and help create a better world. For more information, visit www.cebupacificair.com or Cebu Pacific Air’s official Facebook and Twitter (@CebuPacificAir). For updates, visit manila.kidzania.com.